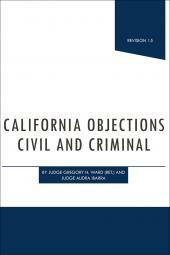 This CACI edition has the civil California jury instructions approved by the Judicial Council and recommended for use by trial judges. Use what the judge is using with the Judicial Council of California Civil Jury Instructions (CACI). 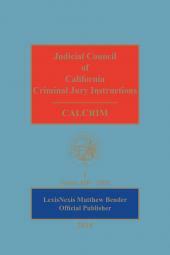 LexisNexis Matthew Bender is proud to be the Official Publisher of the Judicial Council of California Civil Jury Instructions. 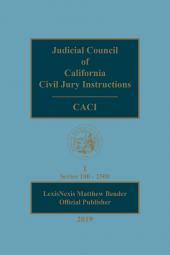 This CACI edition includes the all new and revised jury instructions approved by the Judicial Council for civil cases. 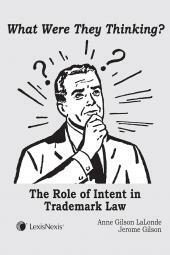 Under California Rules of Court, Rule 2.1050(e), use of the Judicial Council instructions is strongly encouraged. If the latest edition of the California jury instructions approved by the Judicial Council contains an instruction applicable to a case and the trial judge determines that the jury should be instructed on the subject, it is recommended that the judge use the Judicial Council instruction unless he or she finds that a different instruction would more accurately state the law and be understood by jurors. Be sure to purchase your LexisNexis Automated Judicial Council of California Civil Jury Instructions as well so you can easily draft, assemble, and research your jury instructions further. Use what the judge is using with the Judicial Council of California Civil Jury Instructions (CACI). LexisNexis Matthew Bender is proud to be the Official Publisher of the Judicial Council of California Civil Jury Instructions. This edition of CACI includes the all new and revised jury instructions approved by the Judicial Council for civil cases. Be sure to purchase your LexisNexis Automated Judicial Council of California Civil Jury Instructions as well so you can easily draft, assemble, and research your jury instructions further.